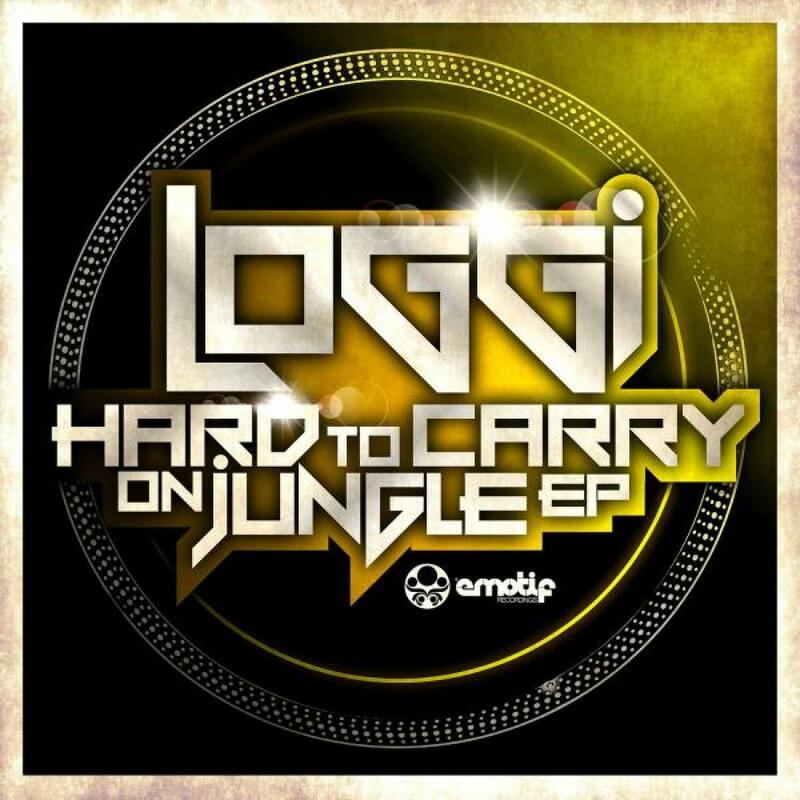 "Hard To Carry On Jungle EP"
Loggi returns once more with a final EP from the â€œBack to the Jungleâ€ LP. Loggi returns once more with a final EP from the â€œBack to the Jungleâ€ LP, with 2 of the most heavyweight female vocal tunes of 1995! Taking us back to the days when jungle was fresh on the soundsystems (Vinyl only!) across London, Bristol, and Birmingham to Manchester and beyond!! Both here on one single! With up to date remixes from label mates D-Region & Code and Fireteam. â€˜I Donâ€™t Mindâ€™ (When You Look That Way) Featuring the delicious â€˜drop deadâ€™ vocals of female jungle legend Elizabeth Troy and was the follow up single on SOUR to her massive jungle ballad â€œGreater Loveâ€ which became the sound of the summer of 95â€™ A track full of choppy, reverb-heavy broken beats. The â€˜Hard to Carry Onâ€™ (When You Look That Way) remix by London trio Fireteam is far from laid back, crashing down to planet earth like a bolide outer space, mighty synths and drums ensemble advancing over a melodious bassline progression. Bringing this classic tune alive and kicking into 2016 in their trademark style! Plus I hear Loggi is doing a 2016 mix of this and working on new material for later in the year! D-Region & Code take a chainsaw approach to â€˜I Donâ€™t Mindâ€™, which starts as a spacious, flawless roller that naturally combines elegant musicality with the lush vox of Elisabeth Troy with the beats bringing beastly Amen undertones. Presenting itself through an hallucinogenic hailstorm of a soundscape, this track seeks to soften the space-time continuum with a heady blend of pop corn spitting beats and snarling bass, taking Loggi to the dark side of the jungle where others fear to tread!! Code has been battering this on his Kool FM 5am Saturday session! All tracks, written, produced, & mixed down by Ian Lodge at Trinity Studios at Trident II, London, SW1. Vocals on Tracks 1 & 3 Performed by Viveen Wray, 2 & 4 Performed by Elisabeth Troy. Remix & Additional Production by 03, Fireteam 04, by D-Region & Code.